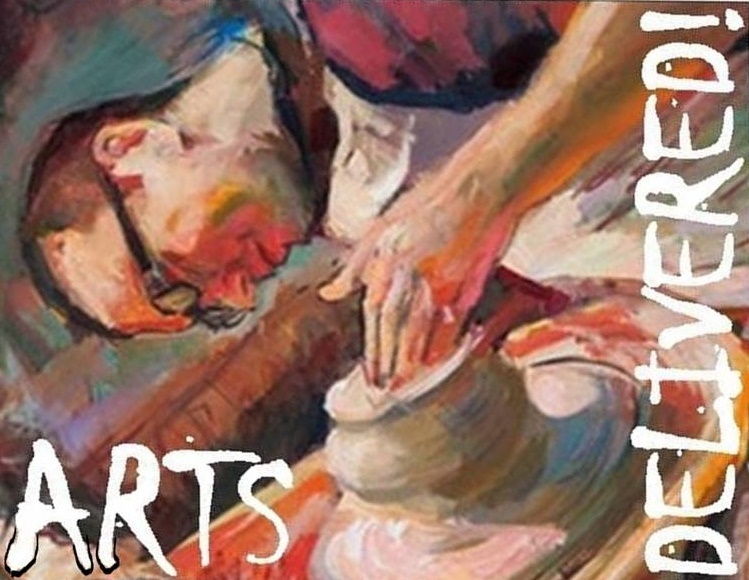 CONTACT ARTS DELIVERED WITH QUESTIONS ABOUT YOUR GYO, GIRL SCOUT TROOP, LADIES NIGHT OUT, ETC. ETC. EVENT!